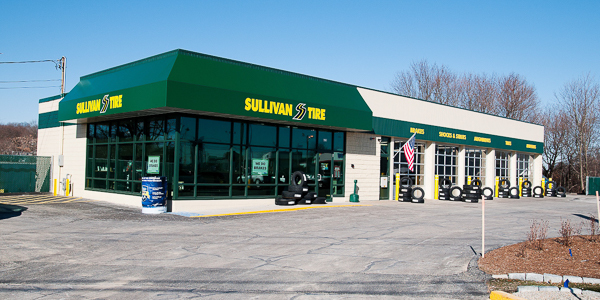 Rob has been with Sullivan Tire since 2013 and has been in the automotive industry for over 12 years. Rob has earned his Associates in Automotive from New England Tech and is a TIA ATS Certified Instructor. Rob has also earned a black belt and is currently studying martial arts and Tae Kwon Do. In his spare time, Rob does a little bit of acting in commercials, music videos and some modeling.